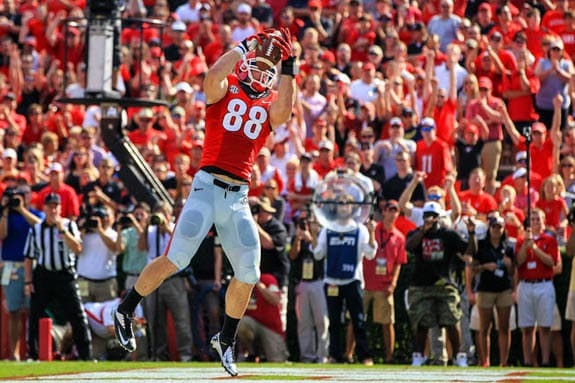 On Saturday, the 9th-ranked Georgia Bulldogs host the North Texas Mean Green. The game will be televised by SEC TV at 12:21 p.m. ET. For channel information, click here. Georgia enters the game 1-1 after beating then No. 6 South Carolina 41-30 two weeks ago. The Dawgs were off last weekend and remained at No. 9 in the AP Poll and No. 10 in the Coaches Poll. North Texas (2-1) is now a member of Conference USA after spending 12 seasons in the Sun Belt Conference. The Mean Green defeated Idaho 40-6 in their season opener, fell at Ohio 27-21, and then nipped Ball State 34-27 last week. Saturday’s contest will be the first ever meeting on the gridiron between Georgia and North Texas. The Bulldogs are generally favored by about 37 points. 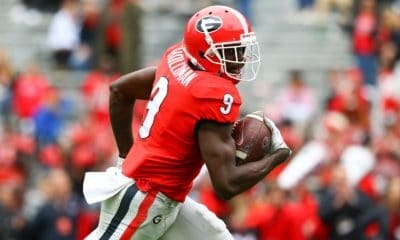 Georgia hopes to start fast tomorrow and not get themselves in trouble like Michigan did last weekend against Akron. The Bulldogs need to control the game and score early and often. Hopefully, that will result in a few things — quality game experience for backup and likely 2014 quarterback starter Hutson Mason, and rest for some key players heading into the LSU game next week. 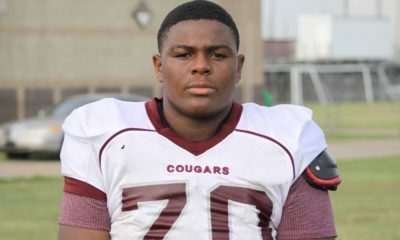 For an in-depth preview of the North Texas-Georgia game, check out Dr. SEC’s Preview & Predictions. Mark Richt is 49-9 in non-conference games, including 34-1 at home. Georgia and North Texas have never met in football. Georgia is ranked 16th in Total Offense with 540.5 yards per game. North Texas is 42nd with 465.0 ypg. Georgia is ranked 36th (tie) in Scoring Offense with 38.0 points per game. North Texas is 58th with 31.7 ppg. 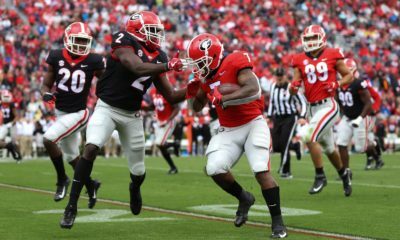 Georgia is ranked 104th in Total Defense with 460.5 yards per game. North Texas is 94th with 435.7 ypg. Georgia is ranked 99th (tie) in Scoring Defense with 34.0 points per game. North Texas is 41st with 20.0 ppg. Georgia is ranked 63rd in Turnover Margin (+0 ratio). North Texas is 18th (tie) (+4 ratio). 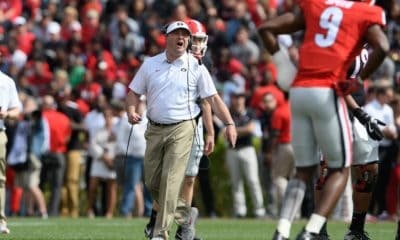 Georgia is ranked 88th (tie) in Fewest Penalties Per Game (7 per game). North Texas is 110th (tie) with 8.33 per game.